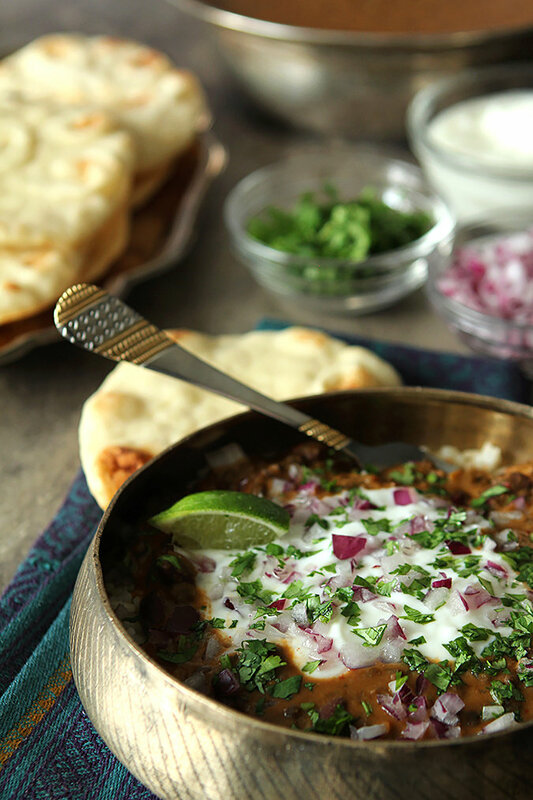 Successfully saved Dal Makhani – Indian Lentil Stew to your Calendar. You can also save the ingredients to your Grocery List. Shoestring Potatoes & a GIVEAWAY! !